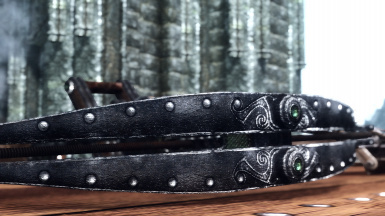 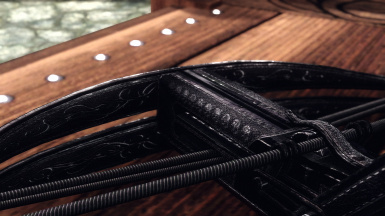 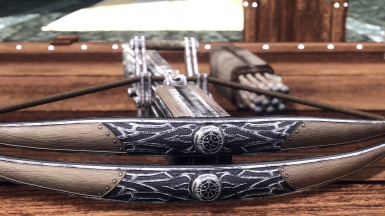 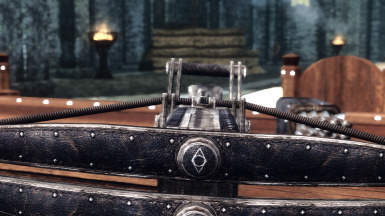 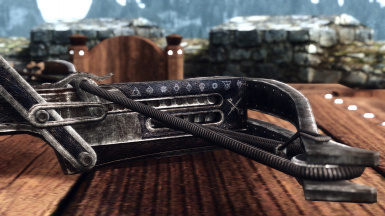 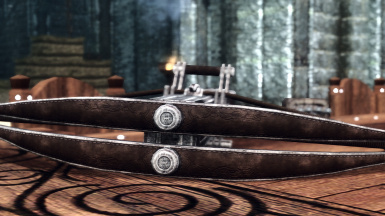 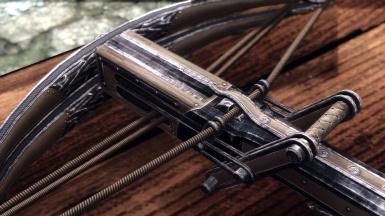 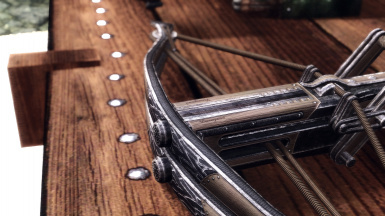 For the Dawnguard Crossbow you need to finish the Ancient Technology quest that gives you access to the advanced Dawnguard Crossbows. 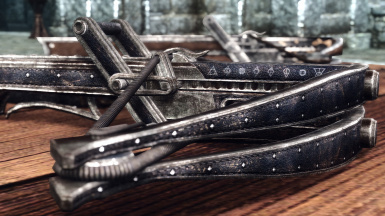 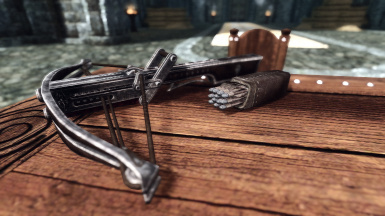 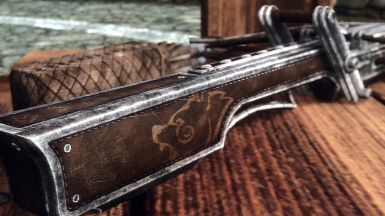 For the Nord Hero Crossbow you need to finish the companions storyline and then talk to Eorlund Gray-Mane to gain access to the Nord Hero weapons. 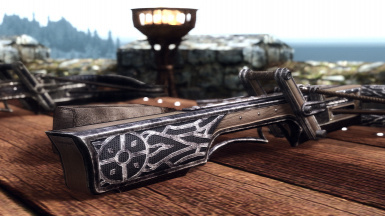 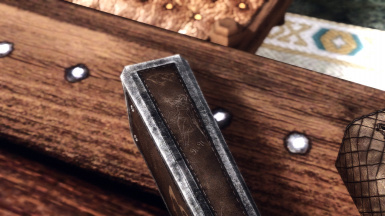 Nord Hero weapons can only be crafted at the Skyforge. 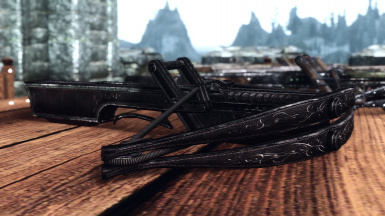 Enjoy the mod and have fun! 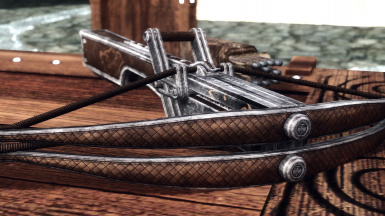 i have a question, do these crossbows offer different damage levels and/or abilities or are they just more for aethetics? 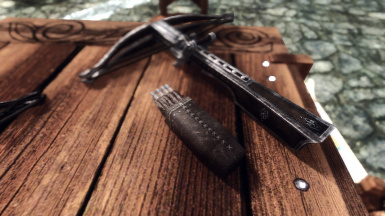 Hey is this mod compatible with ordinator and ars metallica? 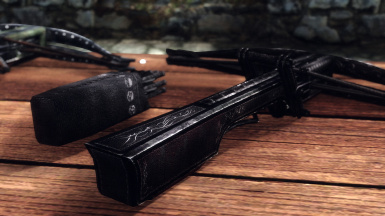 Thanks, your mod is very nice. 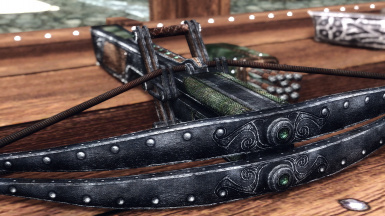 I was wondering is it possible to make it so that you could craft the crossbows and stuff after discovering the books without having the books in your inventory? 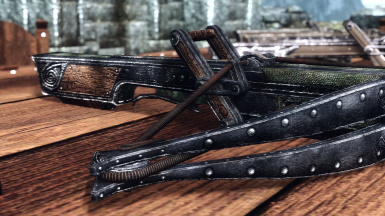 I find it rather inconvenient to have to grab the book every-time I want to make a crossbow. 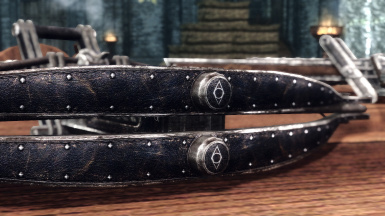 Very nice and well done made mod, 10/10 quality, could not recomend it enough! 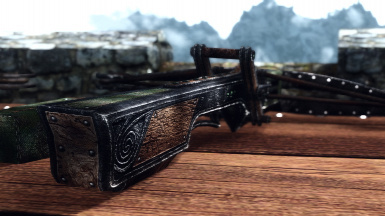 Hey would you mind posting the Console commands so i can add them to my inventory? 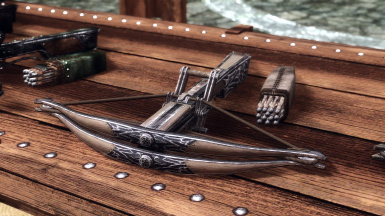 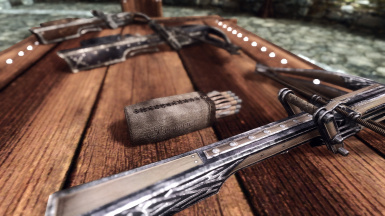 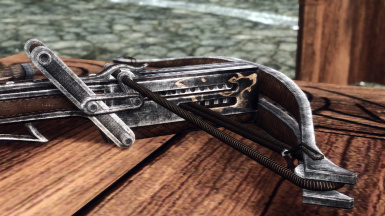 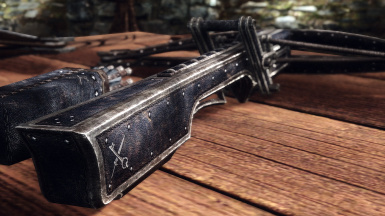 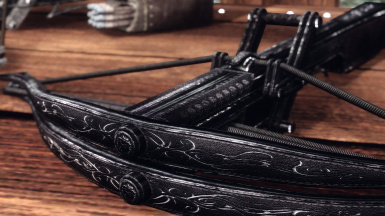 So I've completed Ancient Technology and can craft enhanced crossbows, and have the manual in my inventory, but I still can't craft the Dawnguard crossbow. 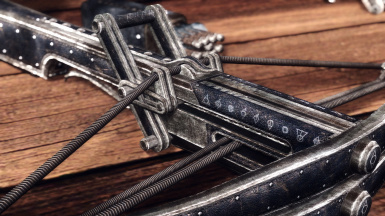 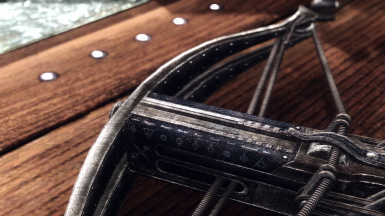 The manuals for several of the crossbows seem to have disappeared from my inventory and storage. 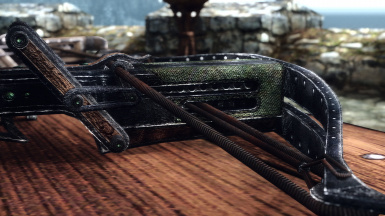 Is there any way to spawn them back into the game so I can craft more bolts? 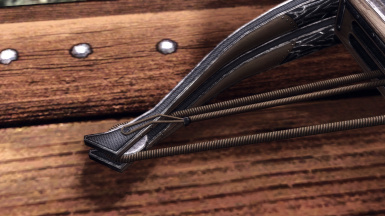 This have occurred for me too. 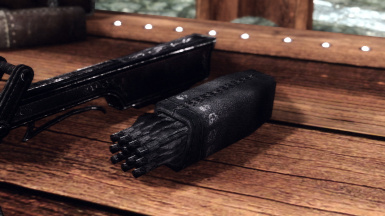 I simply spawn them again with console. 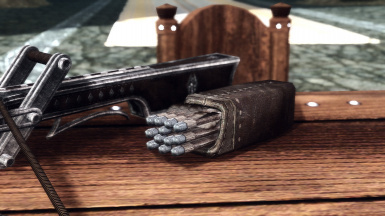 Do you have the book in your inventory?